When you order MasterCook 15 along with a subscription to MasterCook.com, you will have the best recipe, nutrition and kitchen solution. You may ask your self why you need to upgrade, well it's simple. We've listened to what you've had to say and we improved on it. Additionally the older versions of MasterCook are not fully compatible with Windows 10. 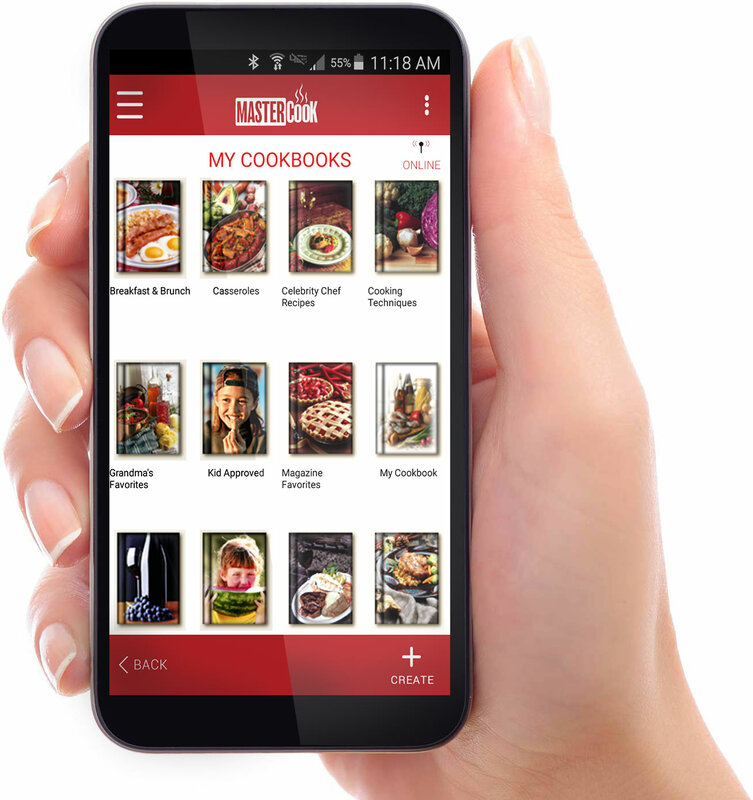 Auto sync: Get instant access to all your content, recipes, cookbooks, and shopping lists across all your devices - from PC to PC, mobile to PC, tablet to tablet, or any combination (with MasterCook.com subscription). WHICH MASTERCOOK OPTION IS RIGHT FOR YOU? Use the chart below to review features and choose the MasterCook option that’s right for you. MasterCook 15 DVD or Download If you only want to store your recipes in files on your Windows computer, this option is for you. It installs and runs on Window Vista or newer. The Windows product has been a popular recipe management app since the early 1990's. MasterCook 15 Pro MasterCook 15 + 1-YR MasterCook.com This is our best seller. 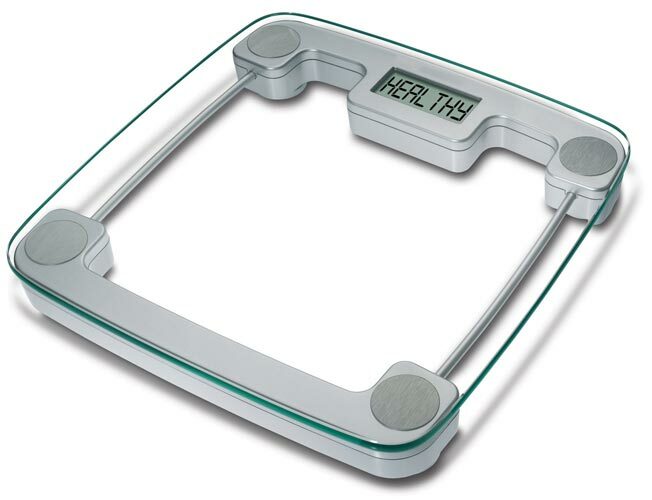 It's a combination of the digital download of MasterCook 15 and a one-year subscription to MasterCook.com. 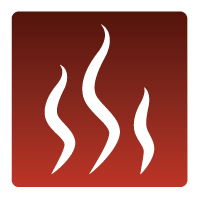 Works with the free MasterCook app in the Google Play Store and the Apple App Store. 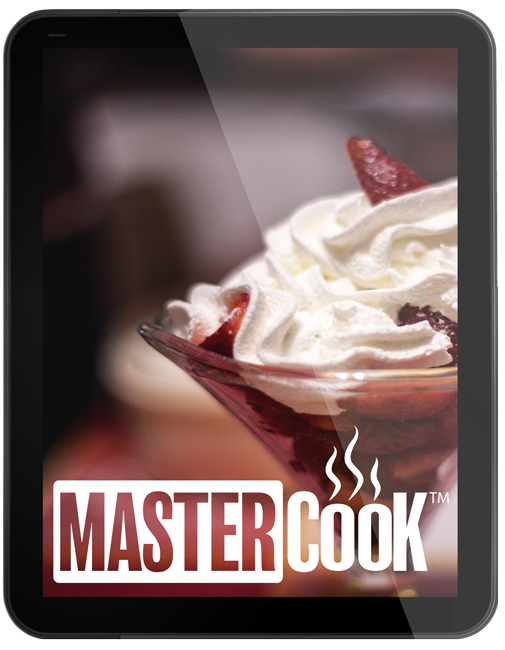 A MasterCook.com subscription allows you to take your recipes on the go with any mobile device. Use the MasterCook.com recipe clipper to save recipes from your favorite websites and blogs. 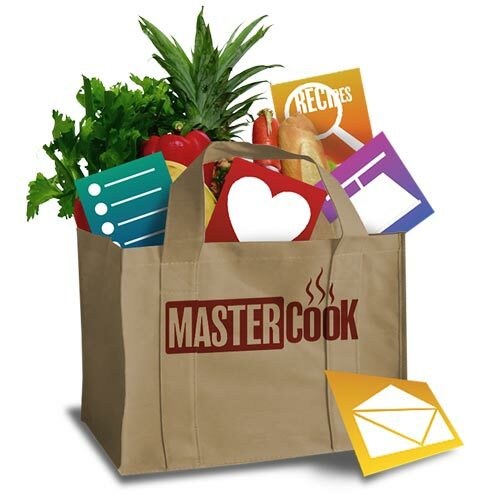 If you have MasterCook 15, sync your recipes and shopping lists with your online account to access them when away from home. Store up to 50,000 recipes in your personal, private account. Free 30-Day Account Option Store up to 25 online recipes in your private, personal account. 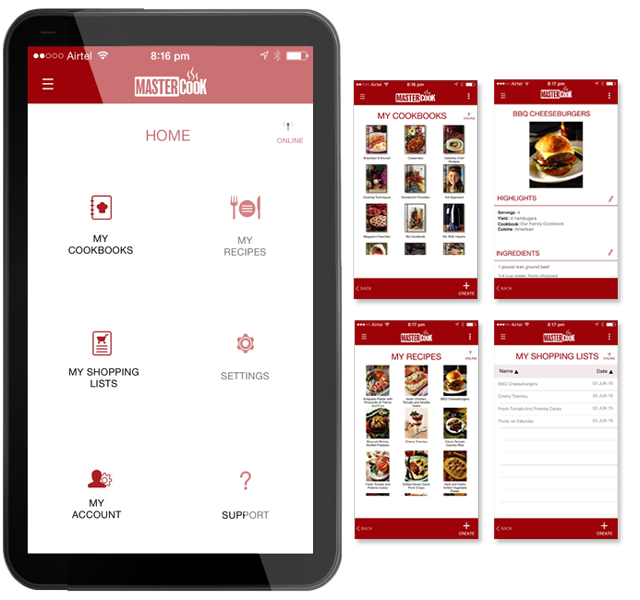 Works with the free MasterCook app in the Google Play Store and the Apple App Store. Use or add custom . Since 1991 chefs and home cooks have looked to MasterCook as the long-term solution for storing and organizing large recipe collections. MasterCook is the only software program that stores its recipes in individual cookbooks files instead of all in a single database file. Trouble in one file does not mean trouble for your whole collection, making MasterCook the safe and durable solution to storing your recipe collection. If you have a MasterCook.com subscription, you can sync your content to your private account as an additional backup location for your cookbooks and recipes. MasterCook offers the best customer support in the business! 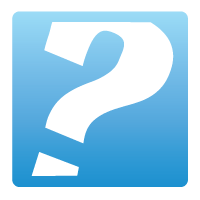 "I know there are a lot of glowing reviews for this product but my main reason for writing is because of the customer support. I had some trouble moving my cookbooks to a new computer and filled out a support request and within hours, not days but hours, had a response. I have never had a company be so customer friendly with their support. Thank you MasterCook for making dinner time healthy and stress free." Best Recipe Program on the market. 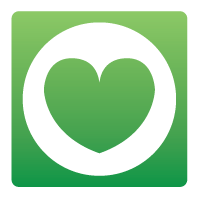 Easy to organize, add and search for recipes. 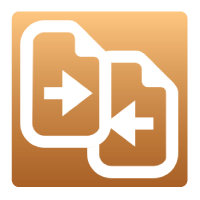 Can handle large files, adjust sizes, excellent search features. I've tried many programs and this wins hands down. On top of that the customer service is top notch. I have twice had to re-download program due to computer changes (theft and new computer) and both times had the new download links within 1/2hr even though I had only the most basic information to provide. If only all companies were this easy to deal with! 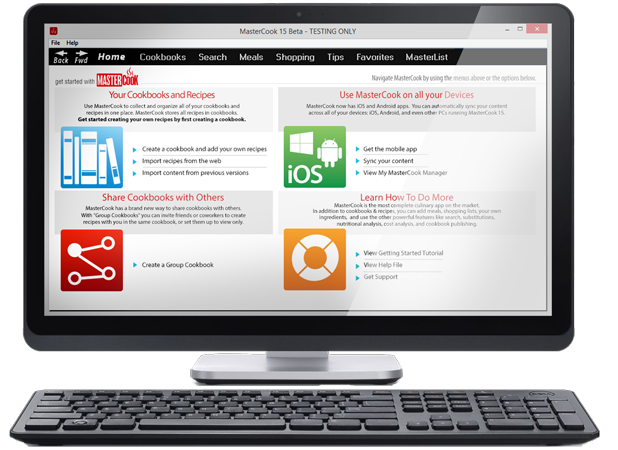 Visit the MasterCook support site to contact us or to browse through recent articles and tips. Our friendly and knowledgeable support team will respond to your questions or comments in a timely manner. Choose the product that's just right for you!